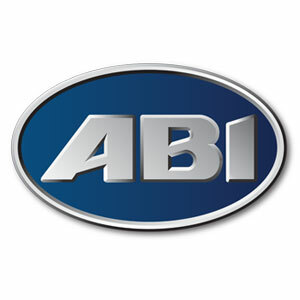 Abi have been providing holiday homes of exceptional quality for over four decades. Customer service is at the heart of everything as well as increasing expertise and knowledge year after year. Holiday homes are created to provide years of enjoyment for every customer enhancing their experience. 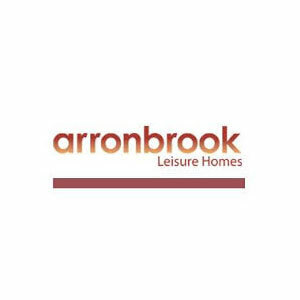 Arronbrook have been producing high quality leisure homes for the past 30 years specifically designed with you in mind. All of the models are built with sustainable resources and are built to BS EN 1647 and EN 721 as standard. 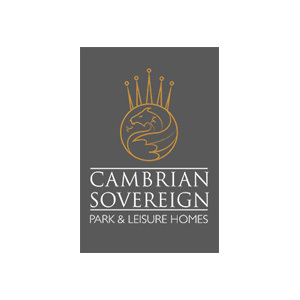 Cambrian Sovereign are manufacturers of residential park homes and holiday lodges aiming to provide the highest quality products and delivering an exceptional service. 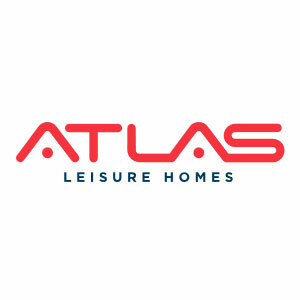 Atlas have over 30 years’ experience manufacturing holiday homes and lodges and are proud of the quality of work provided to customer. Care and attention are taken to ensure each holiday home is the absolute best, in order to create unforgettable experiences and memories that are much more than a simple holiday. 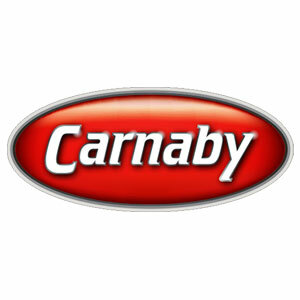 Carnaby are a manufacturer of holiday homes in the UK believing in a refined holiday home experience every time you use your holiday home. Dedicated to comfort every product is designed to give you the same comfort you would have in your own home, improving standards every year. 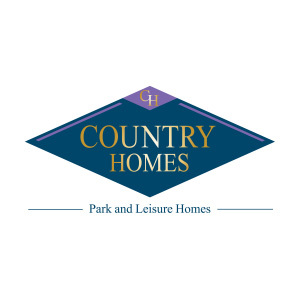 Country Homes are an established UK manufacturer of residential and leisure homes. As specialists in designing and manufacturing bespoke homes, there are a wide range of homes with varying layouts and designs to suit your needs. Homes are built to BS 3632 standards and made with the very best materials using local suppliers. 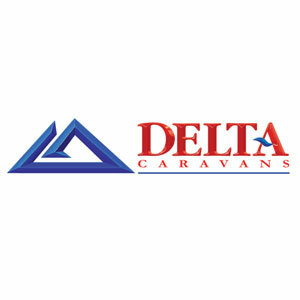 Delta Caravans International have been manufacturing static caravans since 1983. In recent years, as well as supplying caravan parks all over the UK have now expanded to supply holiday homes all over the world. The philosophy is to provide customers with what and when they want it and at an affordable price. 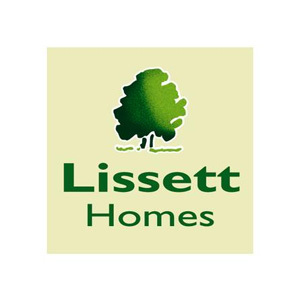 Lissett Homes have over 35 years’ experience in manufacturing high quality park homes and lodges in the UK. Lissett are a family run business offering a bespoke service to all their customers to meet their specific needs. Manor park homes is a family run business who produce custom built homes. 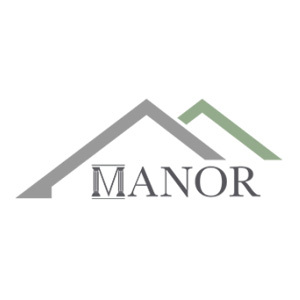 Manor supply both standard and bespoke homes for their customers and have a flexible approach to design and specification. 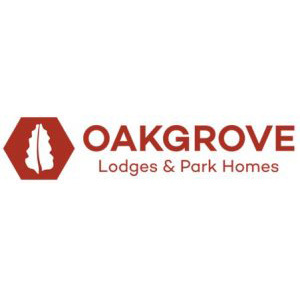 Oakgrove have been manufacturing lodges and park homes since 1998, with every home specifically designed and built with each customers requirement catered to individually. 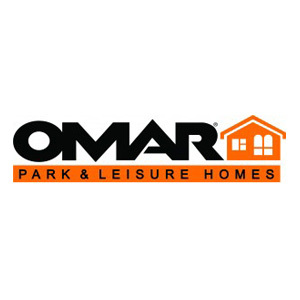 Omar was established in 1965 and manufacture residential park homes and luxury lodges to customers throughout the UK and overseas. Omar have an enviable reputation with a breadth of knowledge giving you confidence in knowing the quality of design and construction is of a high standard. 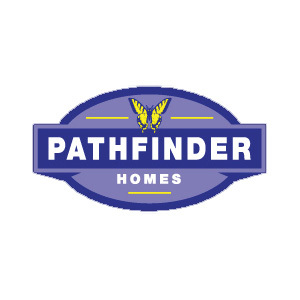 Pathfinder Homes have nearly 60 years’ experience of manufacturing luxurious residential park homes and holiday lodges throughout the UK. When creating your dream holiday home, Pathfinder provides properties that are one of a kind to fit your individual lifestyle, so you do not have to compromise and you get exactly the holiday home you are looking for. 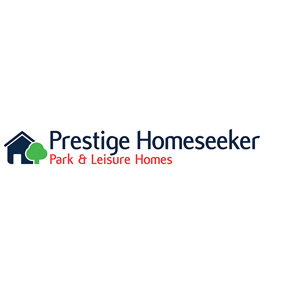 Prestige Homeseeker are one of the largest manufacturers of both park homes and leisure homes offering numerous models to suit all budgets. They have a reputation for the design and quality of their park homes and leisure homes. 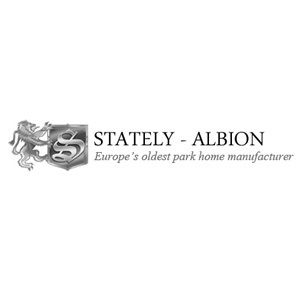 Stately-Albion are a family owned business who manufacture both park homes and leisure lodges throughout the UK and Europe. Modern materials are used to build the park homes and they boast modern living which is comfortable and spacious. 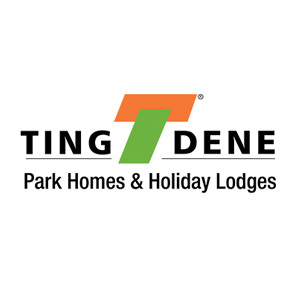 Tingdene Homes manufacture high quality, bespoke residential homes and holiday lodges specifically designed to suit your lifestyle, taste and needs. The holiday lodges are suitable for residential or buy to let use and are designed to be used all year round. 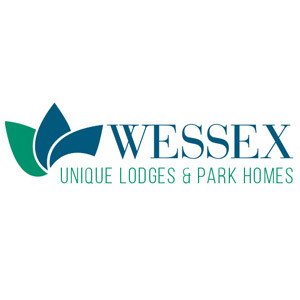 Wessex manufacture unique luxury lodge and park homes in the UK. Each model has individual character to suite a wide range of tastes and budget, specifically tailored to you. All models are built to BS 3632 which is suitable to use all through the year. 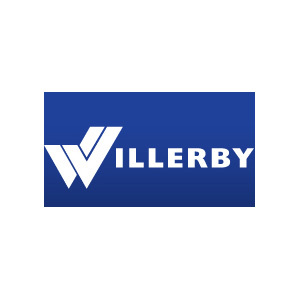 Willerby have over 70 years’ experience manufacturing luxury holiday homes in the UK. Willerby provide an extensive choice of holiday homes and lodges which include stunning interior designs that are modern and crafted to include everything you need.